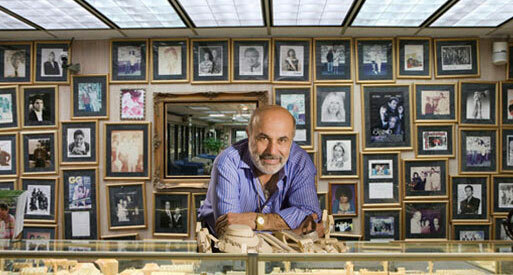 The Jewelers, Inc. was started back in October 1976 by the husband and wife team of Mordechai and Vicki Yerushalmi. It has since become a deep-rooted family business as their four children have each taken ownership roles in the company. The company opened its doors with a commitment to treating all customers who walked in like family by providing them with the best prices on diamonds and jewelry and by delivering superior service. Over the years, The Jewelers has steadfastly followed the same commitment. For this reason, The Jewelers of Las Vegas has been honored time and again by members of the Las Vegas community, including being voted BEST JEWELRY STORE in 2013 by the readers of The Las Vegas Review Journal for the 7th time since 2008, being named BEST JEWELRY STORE by the Nevada Business Journal and being named one of North America's Leading Watch Retailers by International Watch Magazine in 2013 for the 9th consecutive year. It is no surprise then that The Jewelers of Las Vegas is routinely visited not only by long-time regular customers, but also by second and even third generation customers who are proud to shop at the only place their parents and grandparents trust for their diamonds, jewelry and watches. The story of The Jewelers Inc. is the quintessential story of the "American Dream." Mordechai and Vicki Yerushalmi, married for less than two years, immigrated to the United States with virtually nothing to their names and settled in the burgeoning city of Las Vegas in search of opportunity. A short time later, in October 1976, the couple scrounged together whatever they had and opened a small jewelry store to the public on Western Avenue with only four showcases. The couple's focus on delivering their customers great service and great value fueled the fledgling company's rapid growth. Word-of-mouth began spreading throughout the city and more and more customers made The Jewelers their first and only stop for all their jewelry. 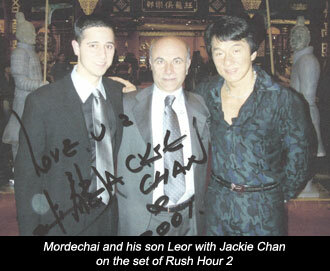 Mordechai quickly gained the reputation of treating customers like family. To this day, Mordechai and everyone at The Jewelers remain committed to treating anyone who walks through their doors like family by giving them exceptional service, quality, and value. The corporate headquarters and flagship store still sits in the very same spot where Mordechai and Vicki first opened their doors over 35 years ago, although significantly expanded over the years. 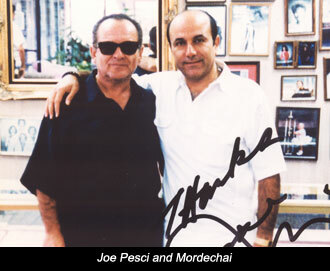 Mordechai has many memorable moments from the early history of The Jewelers. But he will never forget one particular day in December of 1976 when Elvis Presley, during his last visit to Las Vegas, telephoned Mordechai in the middle of the night and asked him to bring over several rings to his suite at The Las Vegas Hilton. A few years later, in 1979, the company undertook its first expansion into the Las Vegas casino market with the opening of Jewels by Mordechai at The Dunes Hotel & Casino. 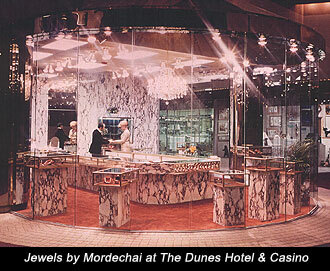 The success of the Dunes store led Mordechai to open additional stores in some of the most successful casinos of that time, such as The Tropicana Hotel and The Desert Inn. 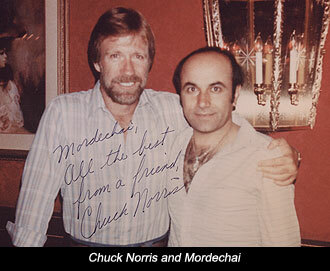 During the late 1970s and early 1980s, Mordechai and The Jewelers continued providing unique jewelry pieces to many other famous Las Vegas icons, such as Liberace and Wayne Newton, and for both the hit television series Vegas and its star, Robert Urich. 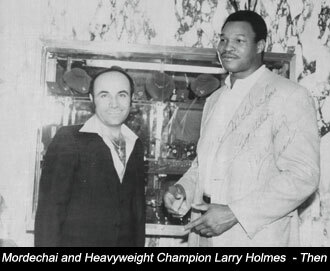 Later in the decade, the company and its founder became known for a series of television commercials featuring many recognizable celebrities, most notably boxing champion Larry Holmes. The commercials became part of classic Las Vegas culture, even being singled out by popular television host and comedian Jimmy Kimmel in a recent interview as one of his favorite memories from his time in Las Vegas. 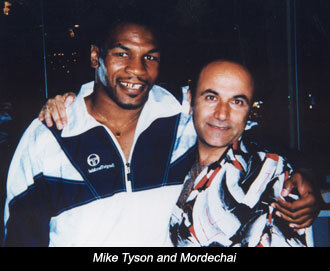 Over the past 38 years, Mordechai and The Jewelers have become famous for their many celebrity customers, including Mike Tyson, Chuck Norris, Britney Spears, and Mike Piazza. 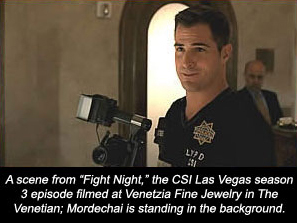 The 1990s marked another key transition point for Mordechai and The Jewelers Inc. when the crew filming the movie Casino unexpectedly approached Mordechai and asked if he could provide all the jewelry and watches for the critically-acclaimed film. 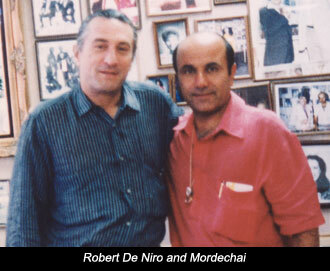 To his surprise, Mordechai himself was also given a minor speaking role in the movie, playing the jeweler whose jewelry store was burglarized. The Jewelers went on to provide jewelry for several other well-known films, including Analyze This and Rush Hour 2. Towards the end of the decade and into the new millennium, Las Vegas witnessed explosive growth with new megaresorts opening annually. An entrepreneur by nature, and as Nevada's premier jeweler, Mordechai recognized the importance of growing alongside the local community he served. As a result, The Jewelers expanded in a new direction with higher-end luxury boutiques in many of the Strip's most successful resorts. 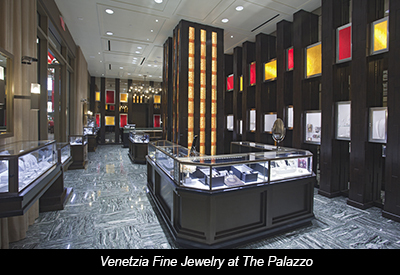 The first such store to open was Venetzia Fine Jewelry at The Venetian in 1999, followed soon thereafter with other elegant stores in Caesars Palace, and Mandalay Bay. 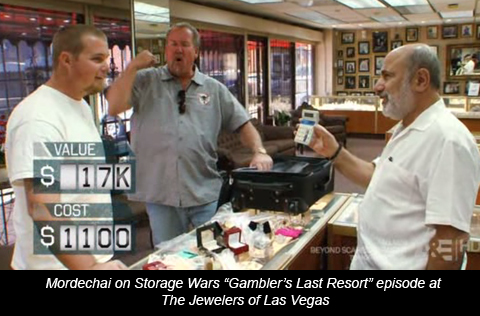 Today, the Yerushalmi family operates 9 locations throughout the Las Vegas Valley, including the company's flagship Jewelers of Las Vegas store on Western Avenue and two other local Jewelers of Las Vegas stores, one in Summerlin and one in Henderson The family also operates stores under a variety of names in several of the leading hotel casinos in town, including Venetzia Fine Jewelry inside both The Palazzo hotel lobby and The Venetian hotel lobby, Rocks the Jewelers inside The Hard Rock Hotel & Casino, Rocks the Jewelers inside Red Rock Casino Resort Spa and The Jewelers of Las Vegas inside Mandalay Place and Vicci Fine Jewelry in the Forum Shops at Caesars Palace. Many of these locations have been featured in a variety of popular television shows, including Storage Wars, The Real Housewives of Atlanta, CSI, VH1's The Fabulous Life Of Las Vegas, BET's Keyshia Cole: The Way It Is, and The Travel Channel's Vegas Extravaganza. For information on any of The Jewelers, Inc. locations please visit the Locations Tab along the top of the page. This decade has brought about another critical new transition for the company, as Mordechai and Vicki have welcomed their children into the family business. The couple's three sons, Benny, Leor and Elad, and their daughter, Natalie, have all joined the company and taken on ownership roles while working side-by-side with their father. During this same period, many of Mordechai's early customers have proudly brought in their second and third generations to shop with the only jeweler they trust. 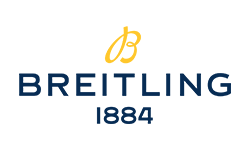 Their confidence is widely shared as The Jewelers has been frequently lauded for its superior customer service and commitment to providing customers with the highest quality product. In 2005, International Watch Magazine named The Jewelers one of North America's Leading Watch Retailers, and the first one in Nevada-a distinguished recognition the company has earned each year since. Three years later, the Yerushalmi family and everyone at The Jewelers were especially honored when the readers of The Las Vegas Review Journal voted The Jewelers of Las Vegas the city's Best Jewelry Store in the 2008 Best of Las Vegas poll and have continued to do so every year since. 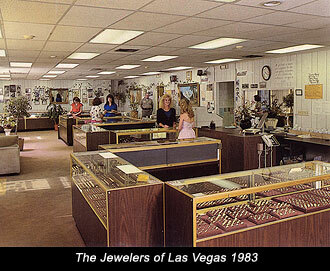 It is no wonder that The Jewelers has been widely regarded as Nevada's Most Trusted Jeweler for over 35 years. Over the years, The Jewelers, Inc. has had a long and interesting story—a story that is intertwined with the unique history of Las Vegas over the same period. 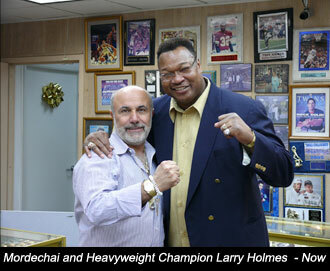 Yet throughout, the very foundation of this success has been an unwavering commitment to their customers and to the Las Vegas community by the Yerushalmi family and everyone at The Jewelers, Inc. Many would call it a family tradition that is now being handed down to the next generation.